I couldn't wait for this first book to come out. I knew from the second I saw the cover, I'd love it! 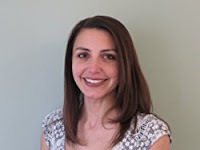 Beth McMullen is new to middle grade, but not to fiction. She's the author of the Sally Sin adventure series. Sally Sin is a spy mom, which means Beth is pretty experienced with the spy stuff. In Mrs. Smith's Spy School for Girls, a 12-year-old girl is shipped off to boarding school against her will. 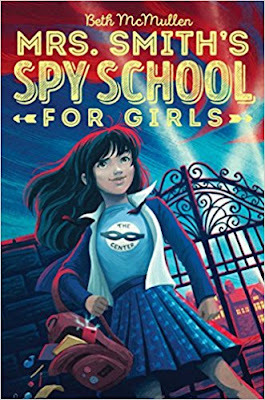 Not one to sit quietly, Abby soon tries to escape...only to learn her boarding school is actually a secret spy school. 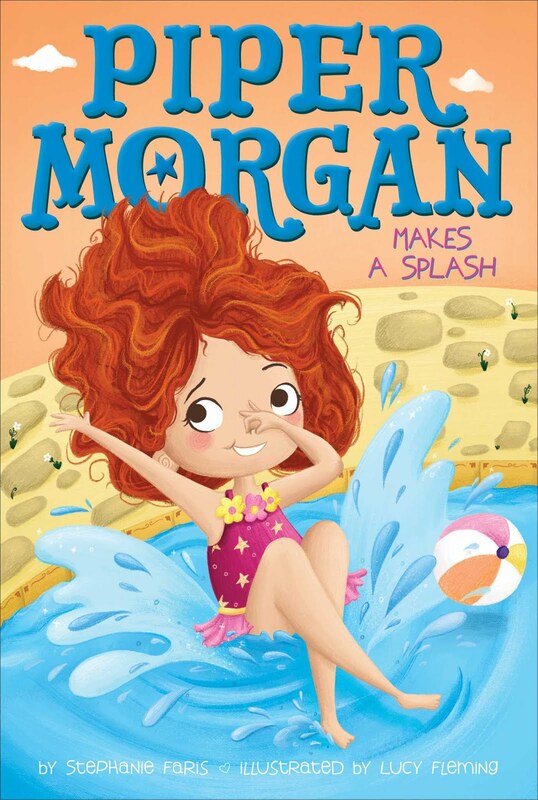 Unfortunately, she also learns her secret agent mom is missing, which puts Abby on the fast track to becoming a spy herself. 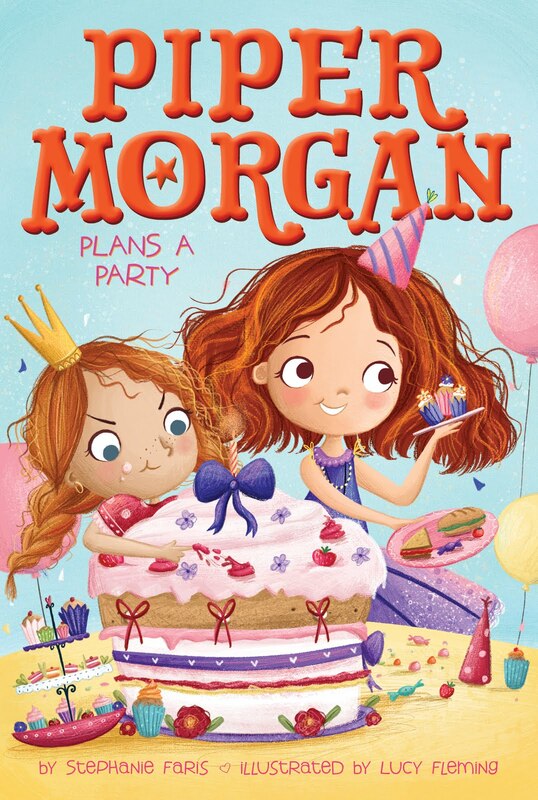 This is such a fun, action-packed read with a spunky heroine I know girls will love! I remember when Rachele Alpine sold the next book I read this month. The second I read the premise, I fell in love! Anyone who knows me knows I'm a sucker for a missing persons story and this one has all the right elements. 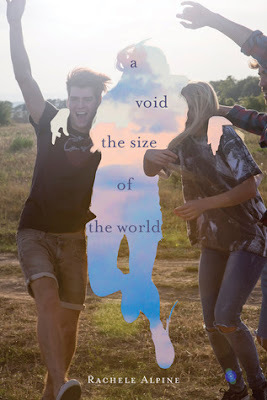 A Void the Size of the World introduces us to Rhylee, a girl who has always lived in the shadow of her perfect sister, Abby. The icing on the cake, though, was when Abby ended up with the guy Rhylee always wanted. A stolen moment with Rhylee convinces him to break up with her sister, who disappears the same night. 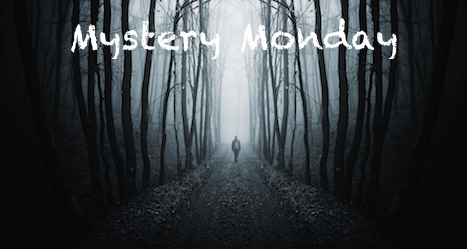 The haunting mystery of what happened to her, combined with Rhylee's ongoing guilt, makes this such a suspenseful read. Most of all, though, Rachele's writing just carries you to the end. 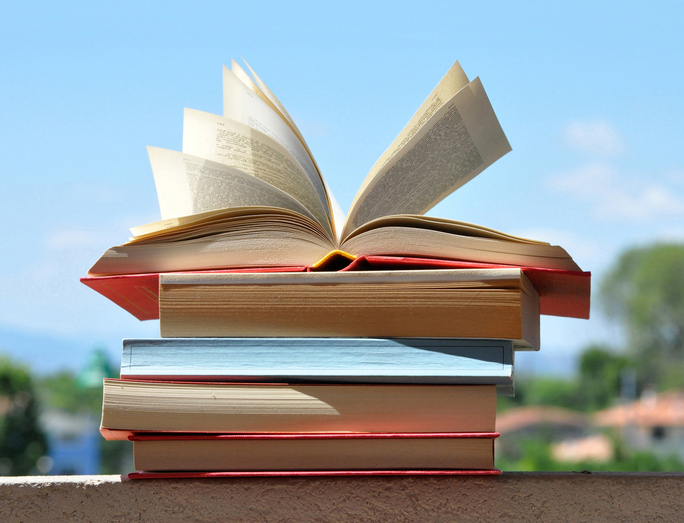 You won't be able to put this one down! You can't help but smile when you look at the cover of the next book I read this month. In fact, covers like Mari Mancusi's latest make me a little sad that I read on my Kindle. I miss the days when you got to look at the cover every time you picked up a book you were reading! 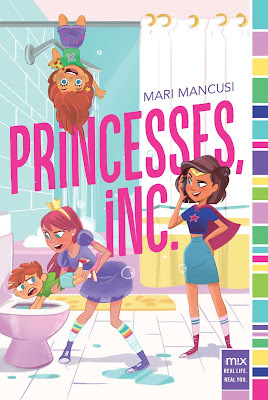 In Princesses, Inc., a 12-year-old girl and her friends form a babysitting group to raise money to go to Comic-Con. If you ever babysat as a youth, you know how unpredictable things can be! What is unique about these babysitters, though, is that they dress up like princesses to entertain the children--in true comic-con style! I love the fact that Hailey is a writer and that the girls learn to raise the money they need by forming a business. 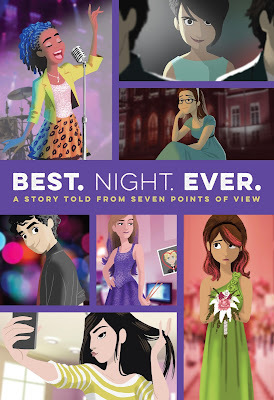 A fun book, but also very inspiring to young girls. I couldn't wait to read this next book. I've read enough Phyllis Bourne books now to know she never disappoints. Her latest book is a sequel to a book I reviewed here not all that long ago. And the cover is just as eye-catching as the first book in the series! 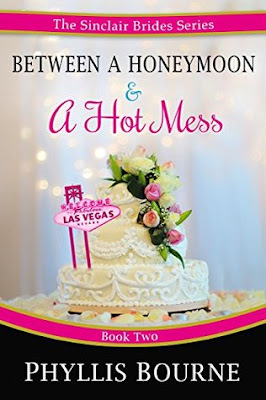 In Between a Honeymoon and a Hot Mess, we meet Hope, a feisty but frustrated woman who recently called off her engagement. While attending her sister's wedding in Vegas, Hope runs into "the one that got away"...and wakes up married to him the next morning. The chemistry between Hope and Julian is irresistible but what sets Phyllis's books apart is her voice. She has a hilarious, engaging voice that makes you fall in love with every word she writes. Ashelyn Drake is Kelly Hashway's pen name...and both Kelly and Ashelyn are super prolific! This month, she released a contemporary romance that was the very type of book I loved when I was an aspiring romance novelist. 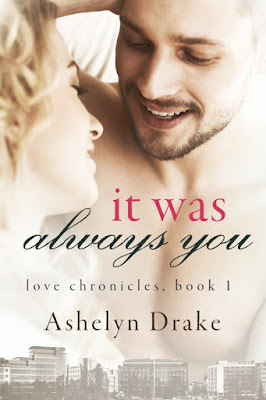 It Was Always You introduces us to Aria and Nate, a couple who have been best friends since high school. Normally once you enter "the friend zone," there's no coming back, but one night changes all that for this couple. I love friends-to-lovers stories, and this one doesn't disappoint. This book actually makes you realize why friends make the best romantic couples. You'll fall in love with these characters and this story! Another great Ashelyn Drake book is coming on October 9th...and today I'm participating in her cover reveal. This one is a steamy romance about a reunited couple. Ashelyn (a.k.a. Kelly Hashway) is a longtime blogging friend and I always get excited to see that she has a new book out! After checking out her new cover, be sure to scroll down to read all about it! 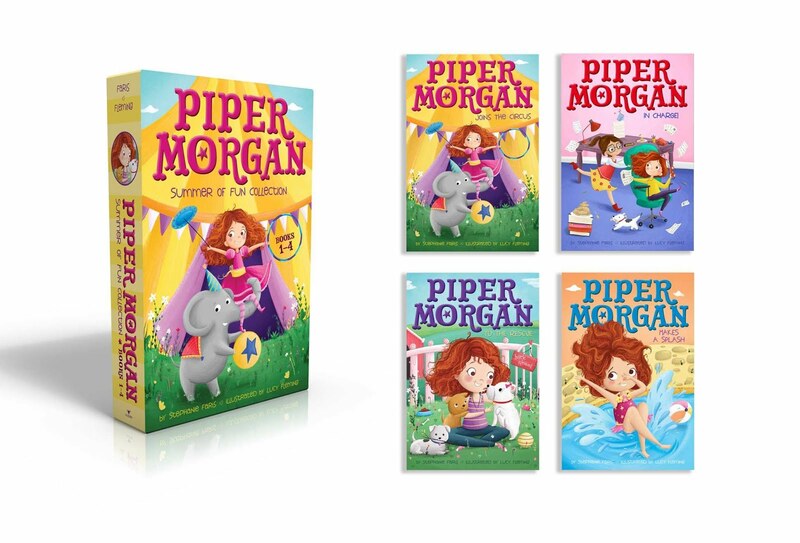 Those of you who have followed my blog for a while may know that I wrote a book with six other Simon & Schuster/Aladdin M!x authors. That book is coming out August 15. I'm hosting a release blitz to get the word out. This is an easy tour--just copy-paste a blurb and/or excerpt with the book cover to help give us a shout out! You can post anytime between August 14-20. Sign up below...but first, check out our book trailer! It was an exciting time for Arnold Archambeau and Ruby Brugier. He was 20, she was 17, and they were parents to an infant. Since they were still so young, they liked to drink and hang out with friends, which was exactly what they were doing on the evening of December 12, 1992. Arnold was driving Ruby and her cousin Tracy home from a party that night when the car flipped and ended up in a ditch. After the accident, Tracy came in and out of consciousness. She remembers seeing Ruby in the car with her one minute and gone the next. She doesn't remember seeing Arnold at all. Finally, paramedics arrived to remove Tracy from the parked car. Arnold and Ruby were nowhere to be found. Three months later, a driver saw a body in the frozen ditch where the accident had occurred. The body was identified as Ruby's. Her glasses and shoes were missing, but she was fully clothed. Arnold's body was found about 15 feet away, submerged in water. His body wasn't as decomposed as Ruby's. 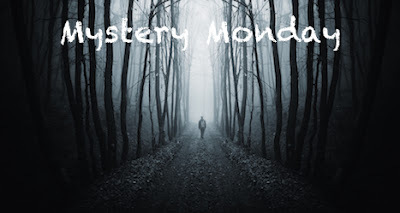 Just before the bodies were discovered, a witness reported seeing two men near the ditch. The men were never tracked down. A local resident also said he saw Arnold at a New Years Eve party. Was it possible one or both of the two survived the accident only to meet foul play later? Or did they fall into the icy pond near the ditch and drown, only to be found once spring came and the water thawed?